Editor’s Note: The First Step Act was passed in late 2018. Matthew Charles was the first person released from prison as a result of the new law. Charles was recognized by President Trump during his 2019 State of the Union Address. When he was young, Matthew Charles was one bad dude. Even his own lawyer, Shon Hopwood, said he was “reckless and violent and wild.” By the time he was in his twenties, he had been convicted of several violent crimes. Domestic violence. Kidnapping. He even shot a man in the head. Finally, under mandatory sentencing guidelines, he received a sentence of 35 years in prison for conspiracy to sell crack cocaine. All of these factors had their effect on those who knew Matthew Charles, including those who could make decisions about his future. After President Obama relaxed mandatory sentencing guidelines, a federal judge resentenced him to time served – 21 years. 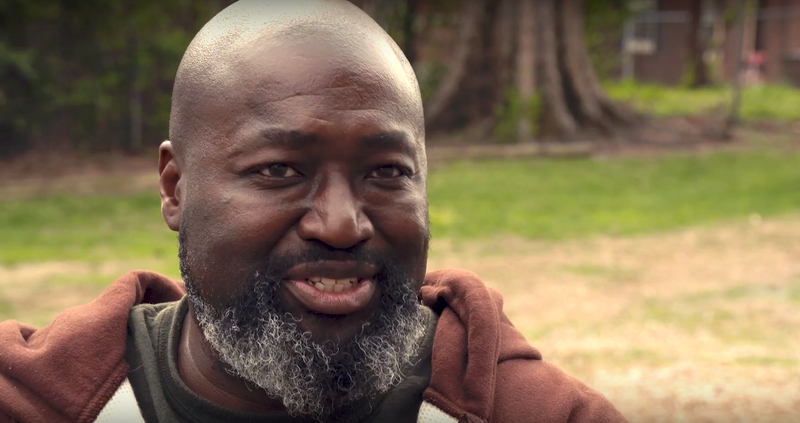 In 2015, Matthew Charles became a free man. He was in his 50s, but he had a second chance at life, and he set out to make the most of it. He got a job, became involved in a church, and took responsibility for the relationships with family and friends that he had damaged. He was, by all reports, a model citizen. But this story does not have a happy ending. At least not yet. The Department of Justice appealed the reduction of his sentence, saying the change in policy that made the resentencing possible did not apply to the case of Matthew Charles. A federal judge reluctantly agreed, saying her “hands were tied.” Matthew Charles tasted freedom for two years, but he is now back to prison, where – unless something extraordinary happens – he will be for at least another decade. Hopwood continues, “Anytime a President grants clemency, the public worries whether the person receiving this act of mercy is worthy or whether the person released will commit a new crime. But this fear is no reason to keep Matthew in prison. His own actions outside of prison demonstrate that he is deserving of a second chance. He is not a danger to the community but rather an asset. During his two years out of prison, he earned a job, created a home, developed a community of friends through his church, and started a serious relationship with his girlfriend.